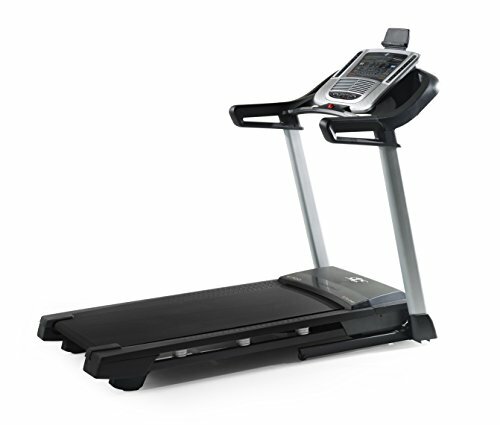 Walk, jog, or sprint-this treadmill accommodates speeds up to 10 mph. With OneTouch controls, you can change your settings with one button press instead of scrolling through options. View all your important stats on a multi-window LED display that shows your heart rate, and distance. See how many calories you burn with an integrated calorie burn meter. With the integrated tablet holder you can enjoy your favorite shows, music, and movies while you work out. The built-in sound system projects high-quality sound through dual 2-inch speakers.